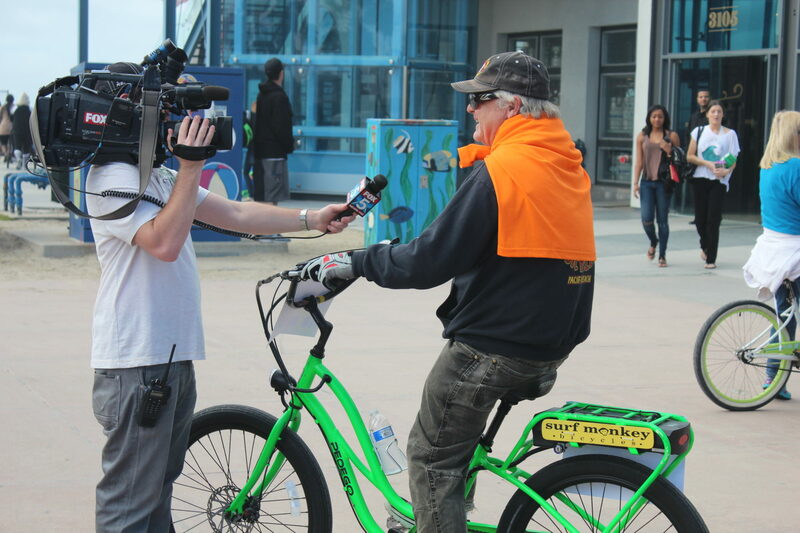 We are fighting the mismanagement of the city’s new bike share program. 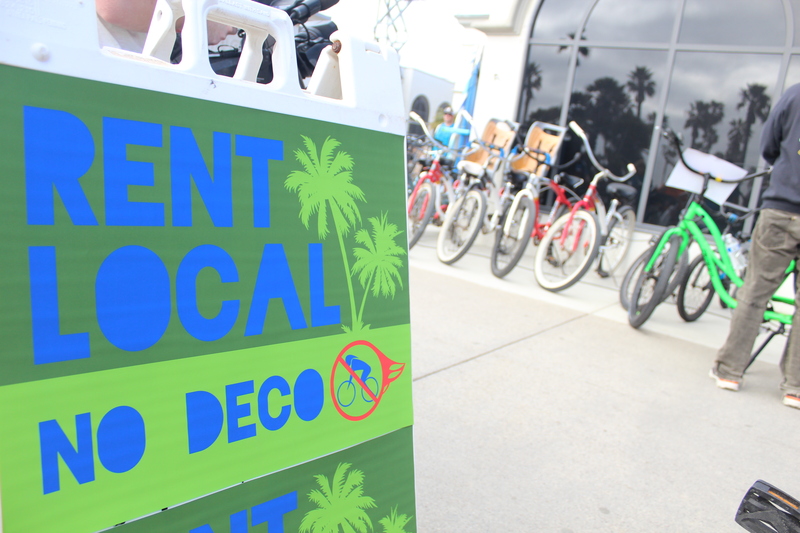 Through a partnership with “Decobike”, the city leaders in San Diego have allowed an outside company to gain an unfair competitive advantage over local small businesses that have been renting bikes to our visitors for many years. 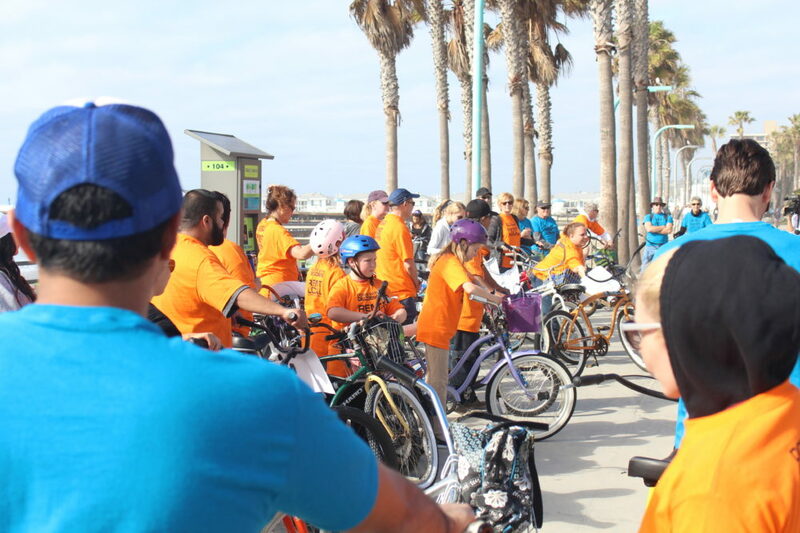 And as a result of “Decobike’s” focus on the tourism industry, the rest of the city has not been adequately populated on a real bike share program. 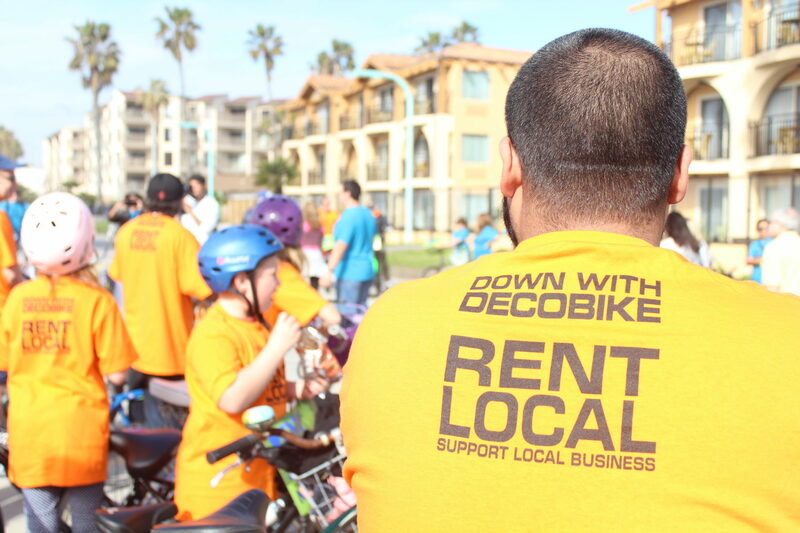 The result is many small businesses in our beach and downtown areas having to compete with their own city to rent bikes to the visitors of San Diego. 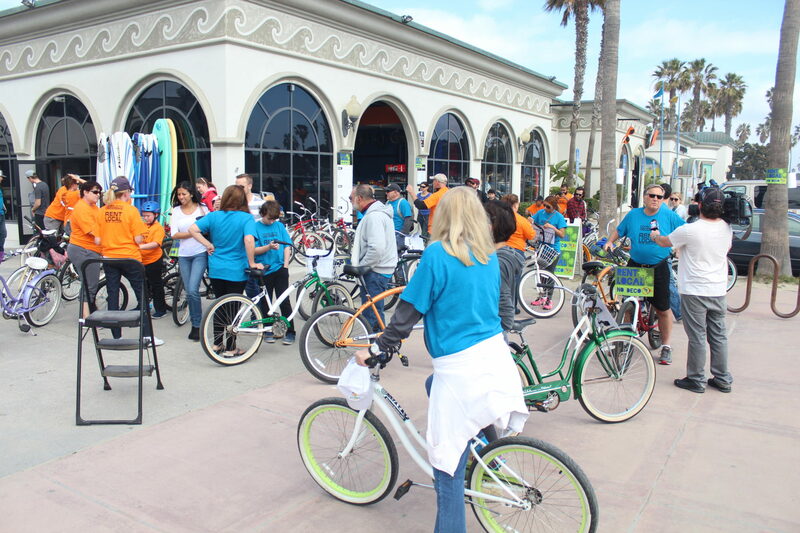 On top of that, the many bike stations that “Decobike” has been allowed to place often encroach on beautiful public areas like our ocean facing pathways, or placed right across the street from existing rental shops. 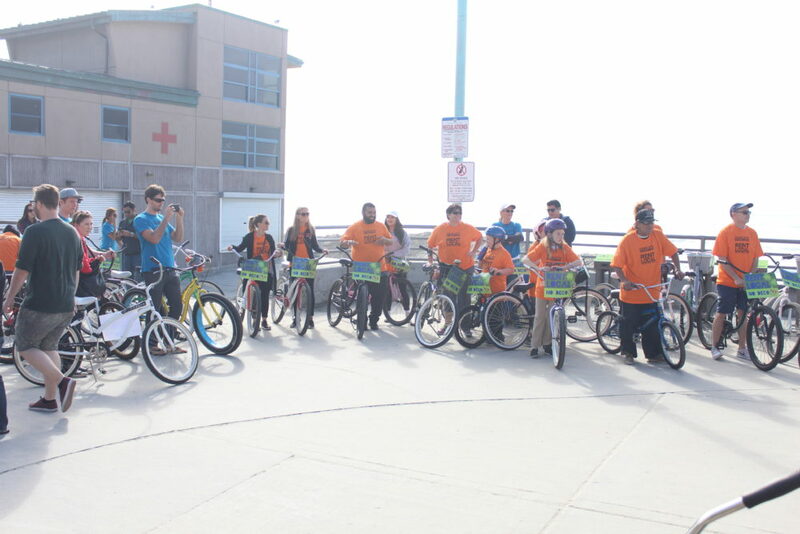 Some stations are placed right on a sidewalk, or taking up parking spaces, emergency red zones, handicap parking areas, etc. 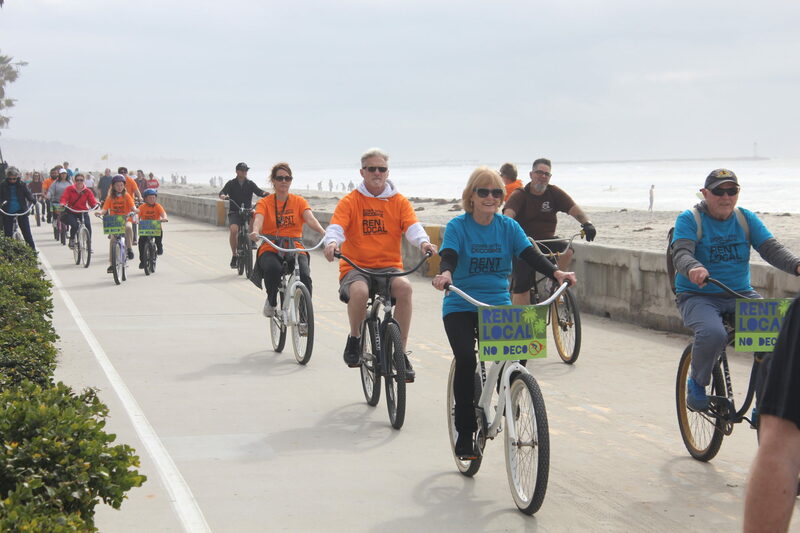 We happen to feel that a bike share program would be great for the city, but the way it is now is a terrible problem for the residents and small businesses of our city, as well as the thousands of commuters that don’t have the opportunity to enjoy a green transportation alternative. 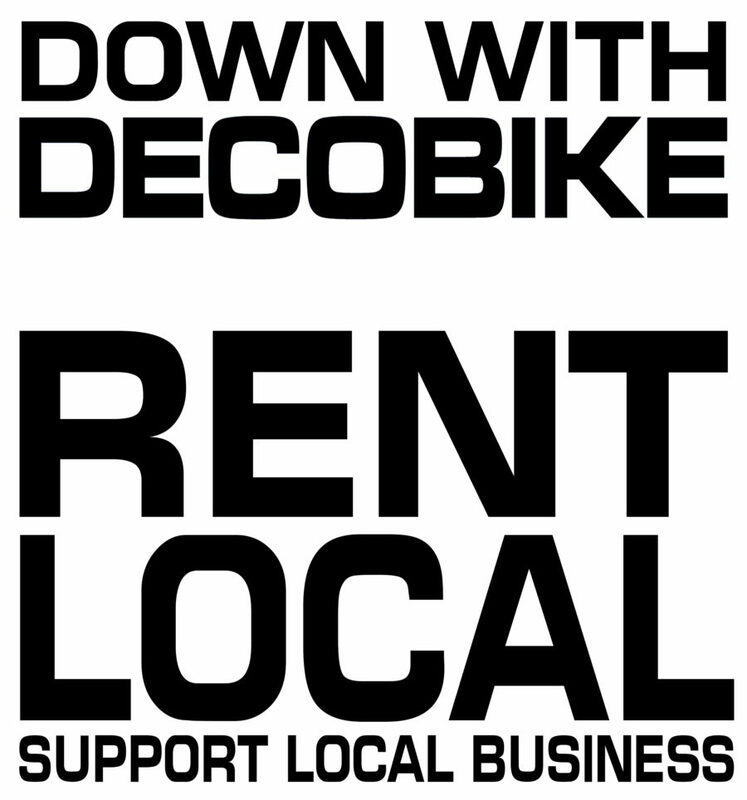 Sign up for our news letter to stay informed in ways you can contribute to “Rent Local” events, progress and ideas. 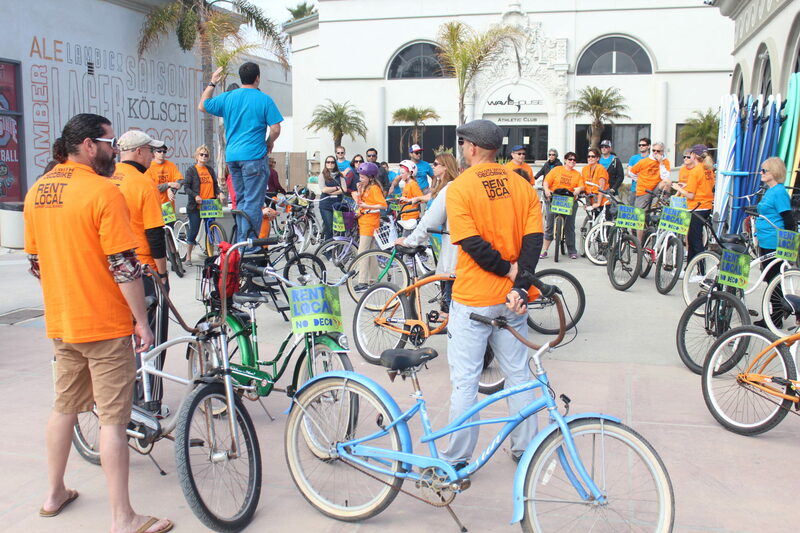 We welcome your suggestions and imput, be it for or against our cause.